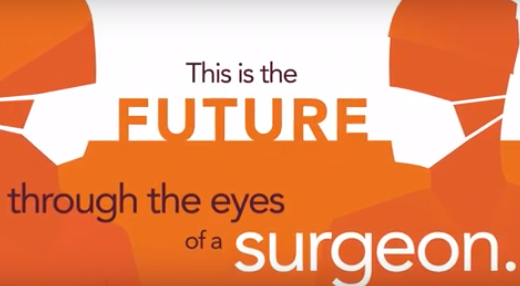 Support the standards and directives of the American College of Surgeons in Louisiana. 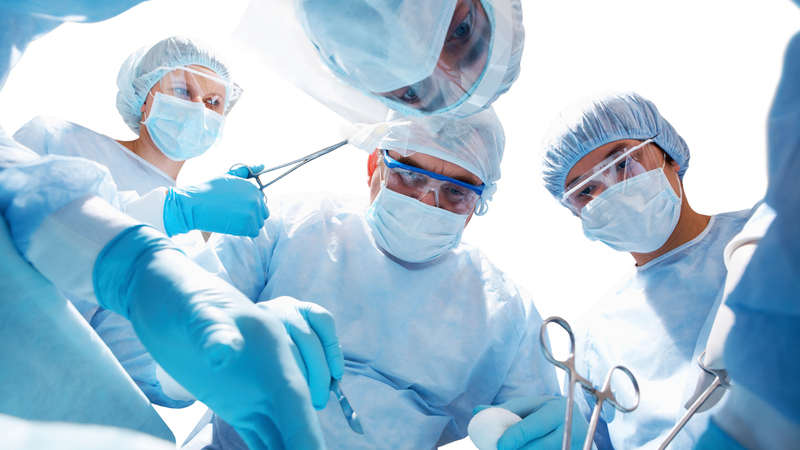 Advance the art and science of surgery in Louisiana through continuing education of Louisiana surgeons. Further communication and camaraderie among Louisiana surgeons & Provide a Forum for Young Surgeons. Provide a means through which Louisiana surgeons can cooperate with other professional, political, and civic organizations in promulgating good health among Louisiana citizens. 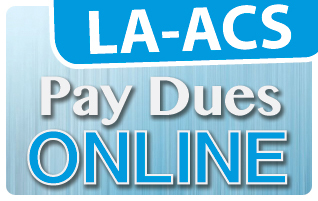 Need to renew your LA-ACS Dues? Pay Online! 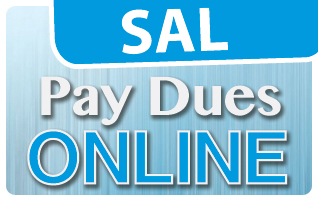 Need to renew your SAL Dues? Pay Online!